Our crate hire is a popular and affordable service for moving offices, businesses or homes in Dublin. We charge our service based on holding the crates for 7 days. Depending on the size of the move or how much time you have, you may want to hold them for longer than this 7-day period. The charge for each crate will then be an extra 7 days. Enter the number of weeks, followed by the number of crates. SKU: N/A. Category: Crates. Tag: featured. 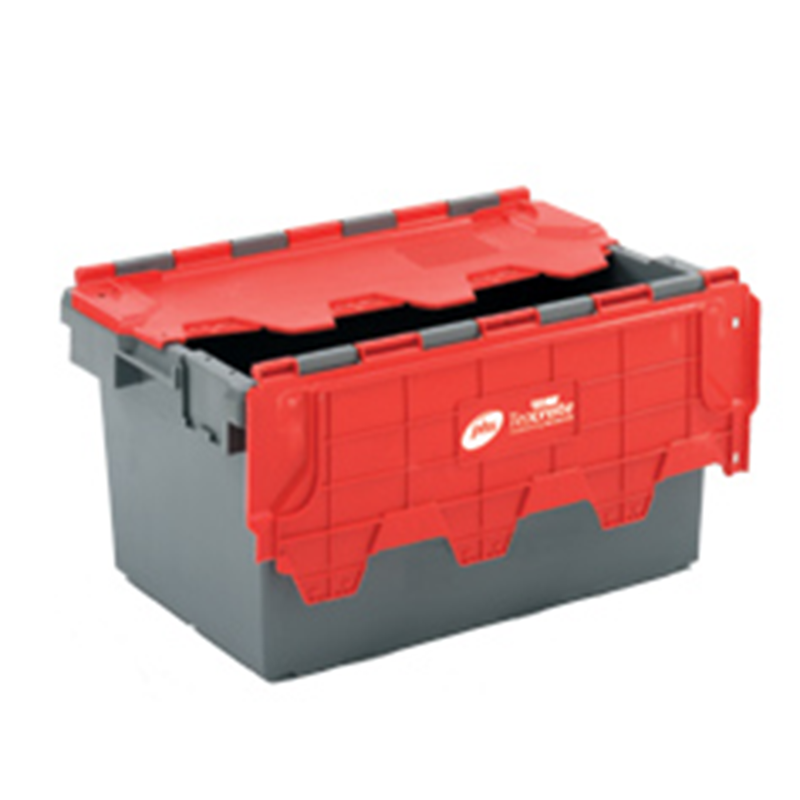 Crate hire prices are quoted for 7 days rental. If you would need them for longer than that, there will be a charge of €1 per crate per extra week. 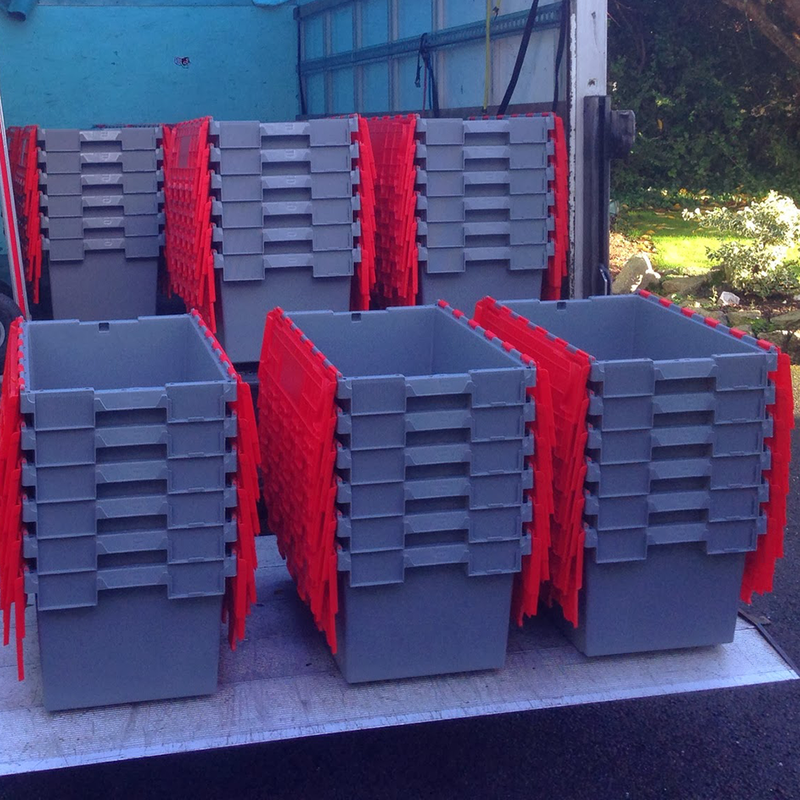 Delivery for the Dublin area for more than 50 crates is €50; for 50 crates or less, it’s €40.